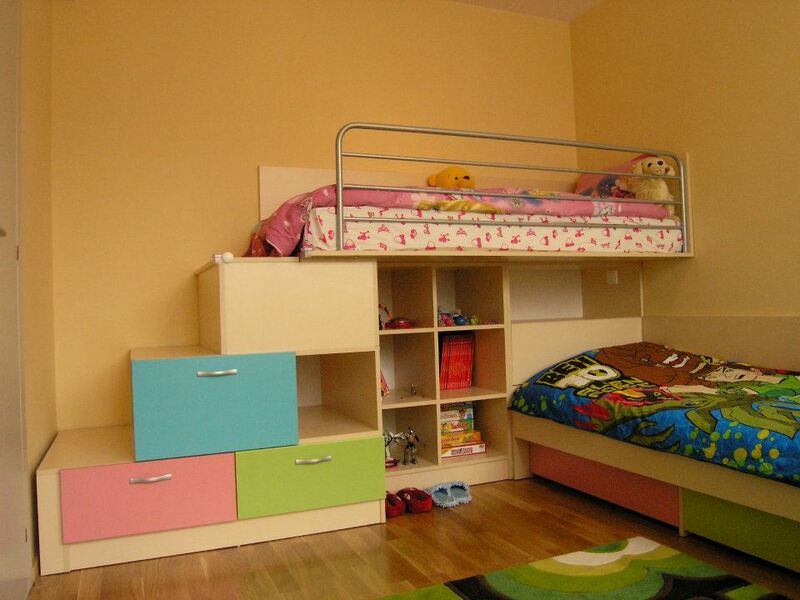 In EOS we have long experience in the production of furniture for children’s room on an individual project. 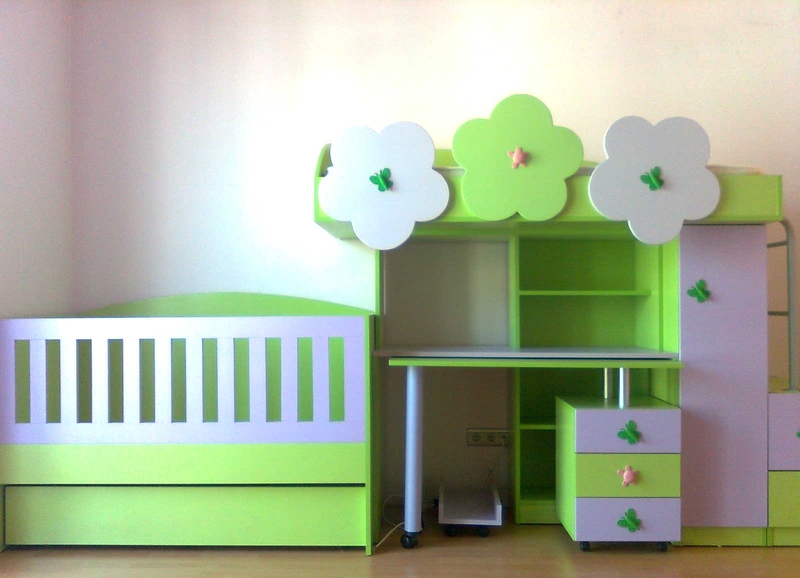 A place for the favourite books and toys, a comfortable work desk, more space for playing, favorite colors and more imagination for your child. 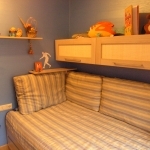 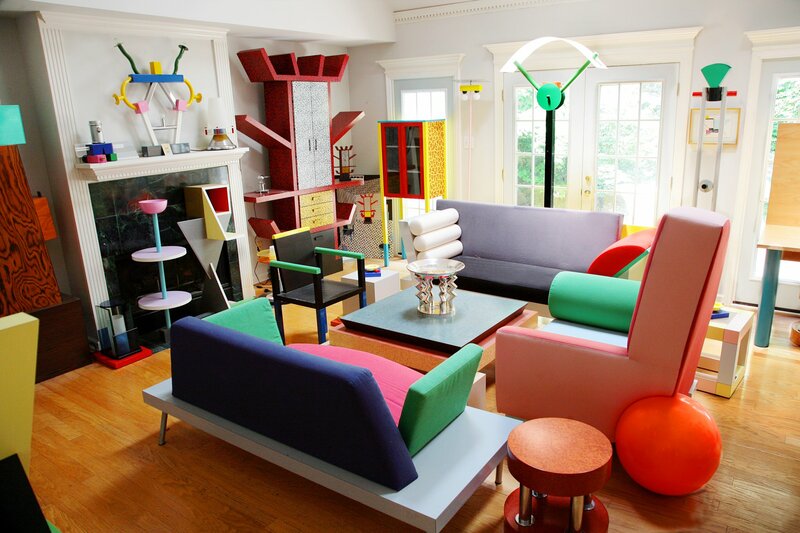 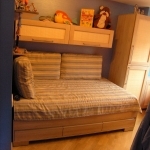 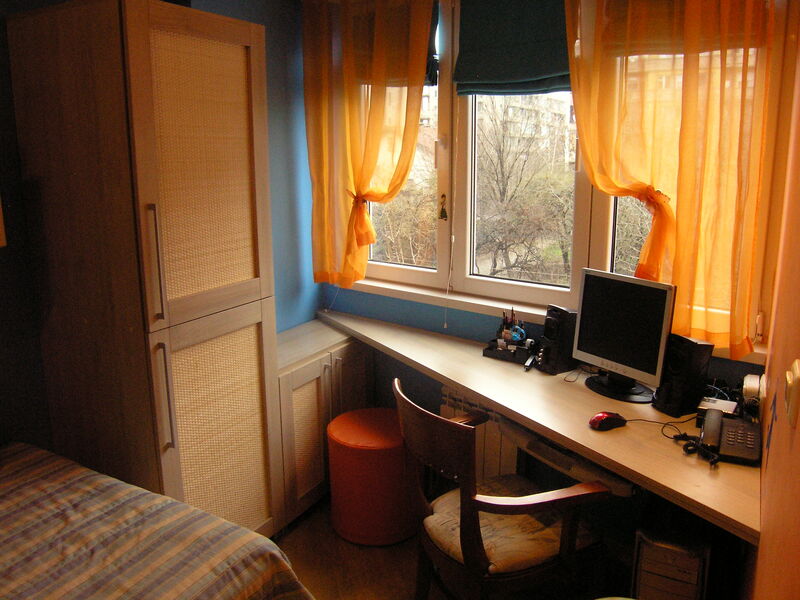 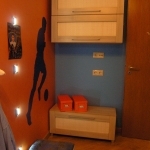 We will design the kid’s room with you, we will consult you in the choice of colors and materials. 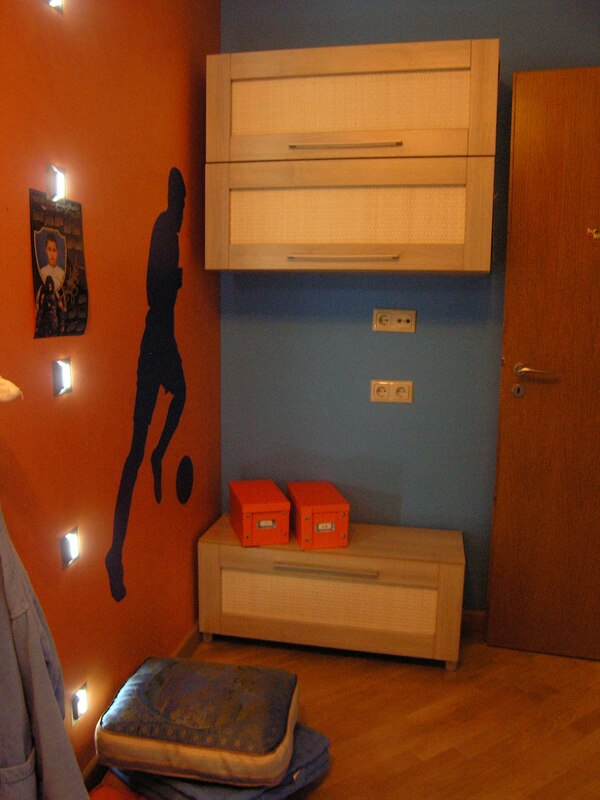 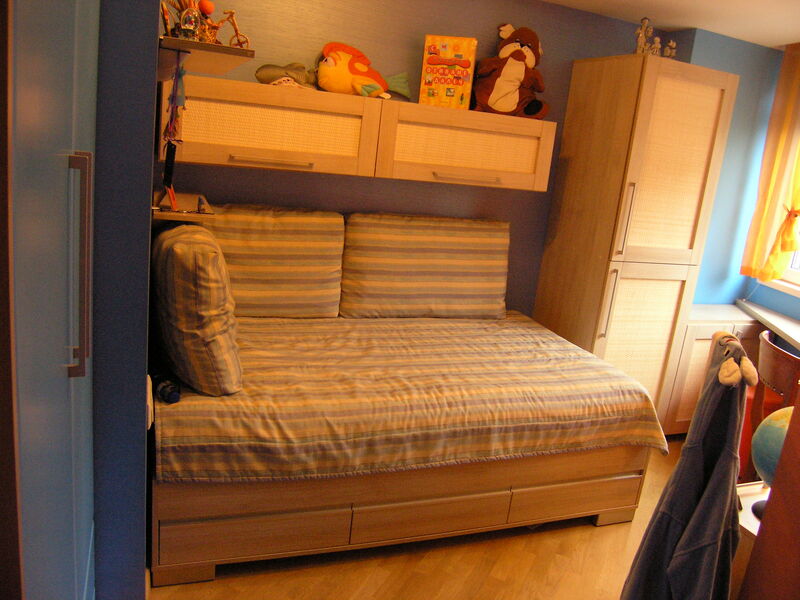 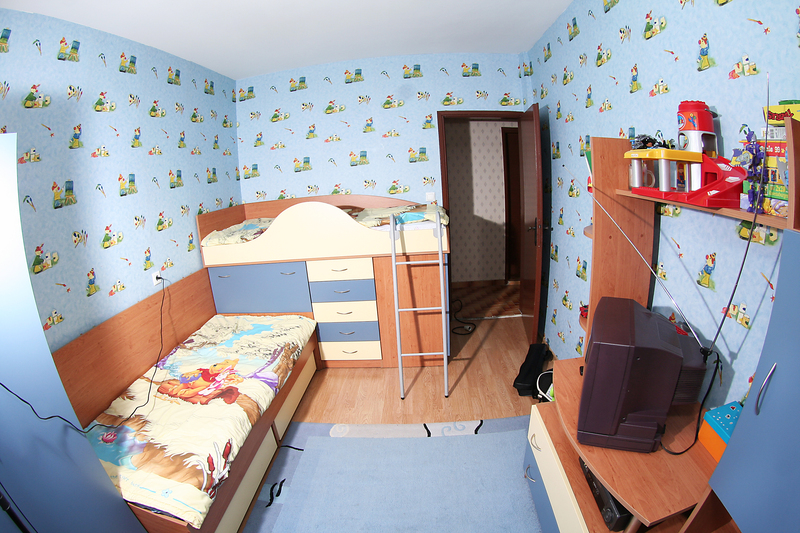 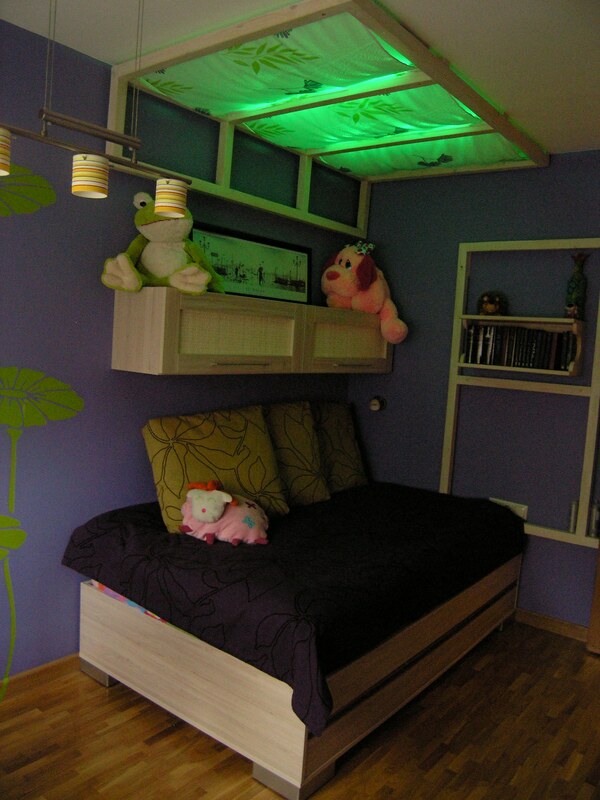 The individual project for the kid’s room will be designed according to the size of your room. 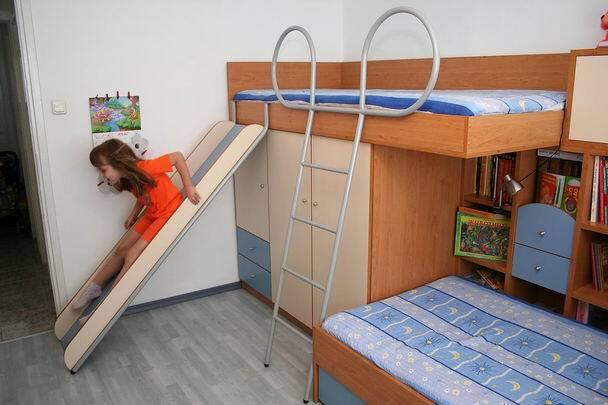 With us you give even more love to your children! 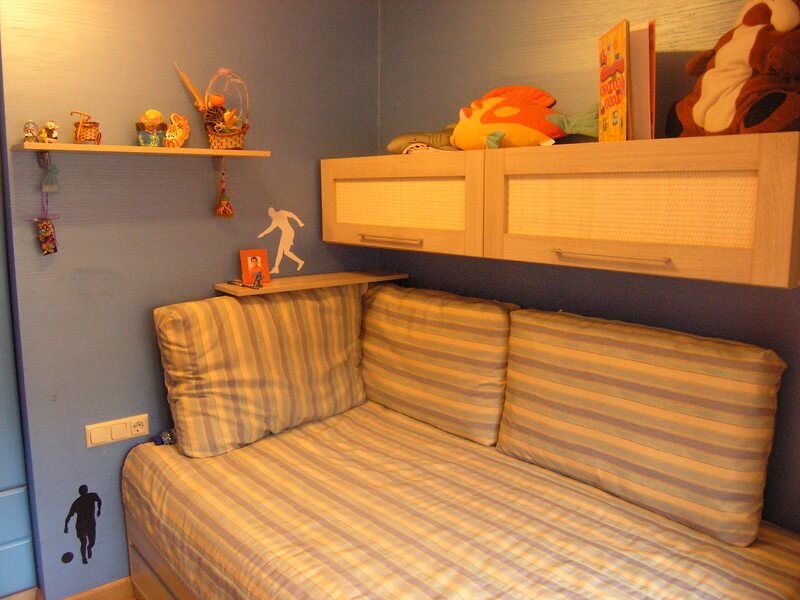 Children’s room from EOS means quality!